Every year, the nation celebrates Tax Freedom Day, the day that the nation as a whole has earned enough to pay for all taxes due throughout the year. This year, Tax Freedom Day is April 24th. The Tax Foundation calculates Tax Freedom Day by using the total amount of taxes paid the previous year then considers historical trends and recent economic data. For 2016, the Foundation projected $3.3 trillion in federal taxes and $1.6 trillion in state and local taxes. The total of $5 trillion is then divided by the total personal income earned by Americans each year, deriving a ratio of 31. This number means that Americans work a third of their lives just to pay taxes. 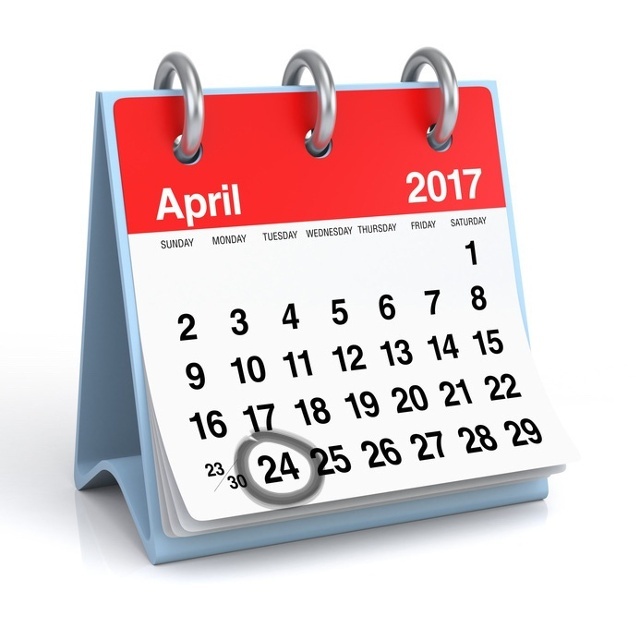 Once the ratio of 31 is multiplied by 365 days, then that’s how we arrive at April 24th. From a calendar perspective, January income is for federal income taxes, February is for Social Security, Medicare, and payroll taxes. March income is for state, excise and property taxes, while April is for the incidental corporate, estate tax and motor vehicle fees. Taxes due from state to state vary considerably, since some states carry higher taxes than others. Residents from certain states such as Connecticut, New York, and New Jersey may not celebrate Tax Freedom Day until May, while Louisiana celebrates it in late March.